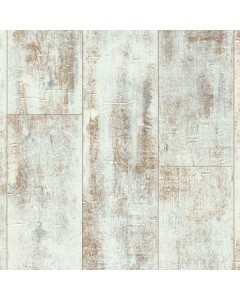 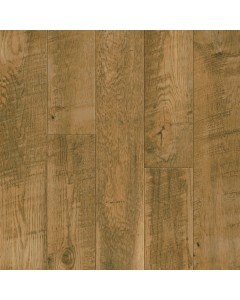 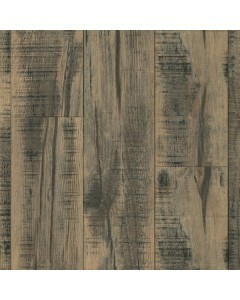 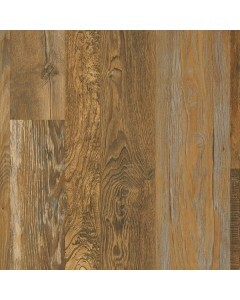 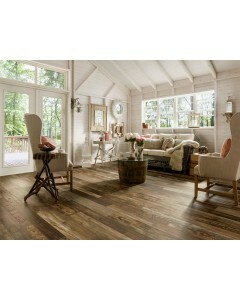 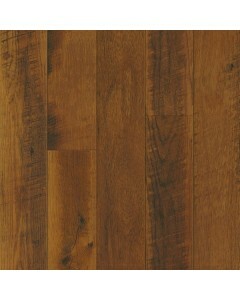 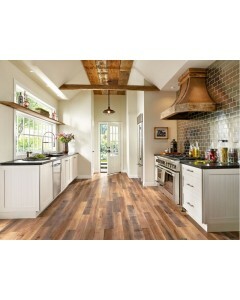 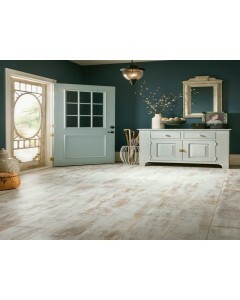 With Architectural Remnants, the charm of timeworn hardwood is recreated in premium-quality laminate flooring. 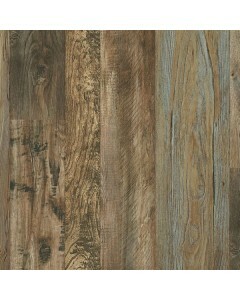 Each award-winning design is a unique interpretation of the reclaimed wood trend, with stylish colors and striking surface treatments that mimic hardwood. 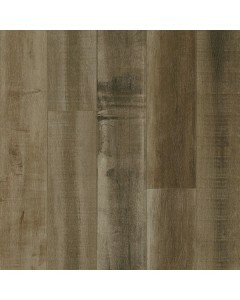 Available Dimensions: 7.59"
With Architectural Remnants, the charm of timeworn hardwood is recreated in premium-quality laminate flooring. 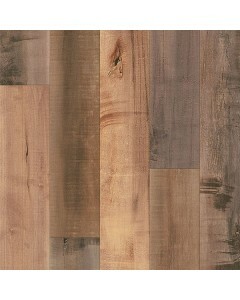 Each award-winning design is a unique interpretation of the reclaimed wood trend, with stylish colors and striking surface treatments that mimic hardwood. 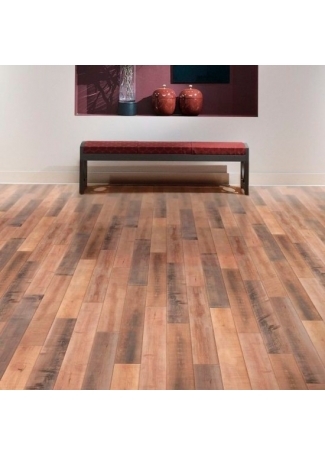 Available Dimensions: 4.92"
With Architectural Remnants, the charm of timeworn hardwood is recreated in premium-quality laminate flooring. 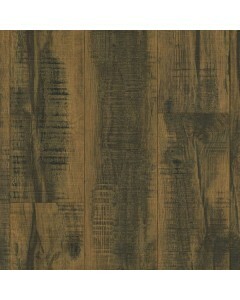 Each award-winning design is a unique interpretation of the reclaimed wood trend, with stylish colors and striking surface treatments that mimic hardwood. 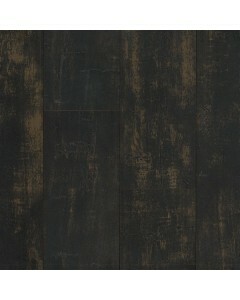 Available Dimensions: 3", 5", 7"